PostProcess Technologies announced today a revolutionary new solution for SLA resin removal as a part of its offering of automated and intelligent additive manufacturing (AM) post-print technologies. 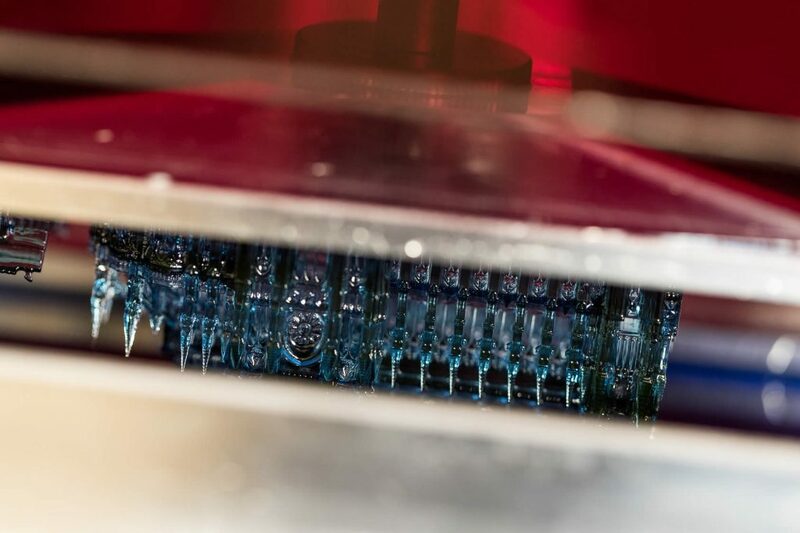 Building on its existing portfolio of SLA resin removal technologies with an enhanced chemistry formulation, the groundbreaking PostProcess™ solution has been proven to deliver the fastest processing times on the market. Performing complete resin removal on 3D printed SLA parts consistently in 5 to 10 minutes, the system offers unmatched results in cleaning up to 5 times as many parts before detergent saturation versus traditional solvent resin removal. — Jeff Mize, CEO, PostProcess Technologies.